It’s the most wonderful time of the year. Not because of the gifts we will receive, but because of the greatest gift we have already received. 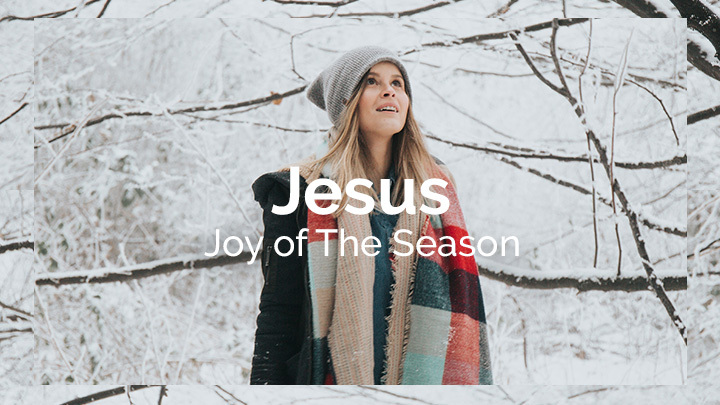 Join us as we consider why we celebrate Christmas and why Jesus is truly the greatest gift we can ever receive. 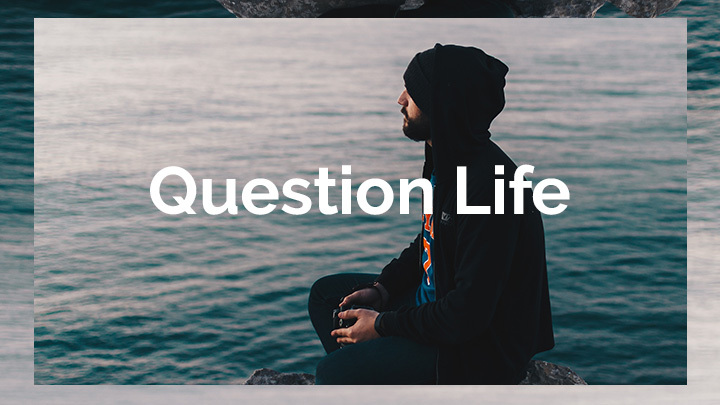 Join us as we ask questions about life. Here’s five pieces by fellow young people on topics that are close to our hearts. May these help you make sense of all that you’re experiencing in life and draw you closer to Jesus. He’s the one who gives meaning to life.